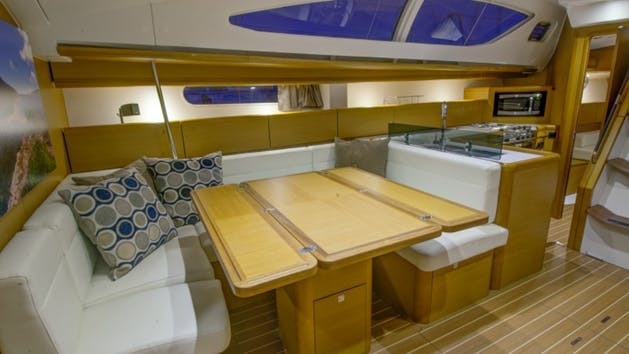 Elegance, seaworthy qualities, and unequalled comfort. 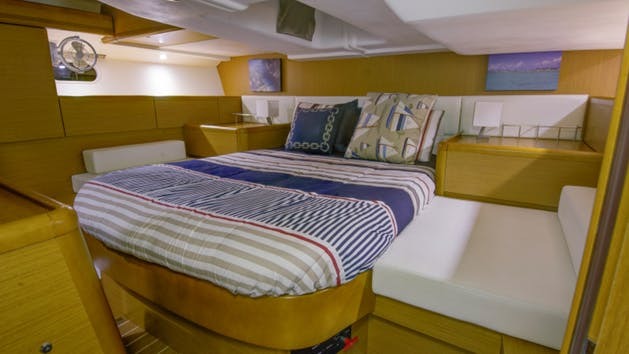 Designed by world-renowned naval architect, Philippe Briand, the Sun Odyssey 50 incorporates of all the latest design developments and innovations. Each detail has been carefully studied to offer high functionality and aesthetic appeal.